Our commitment to you need not end when the final details of your project are completed. 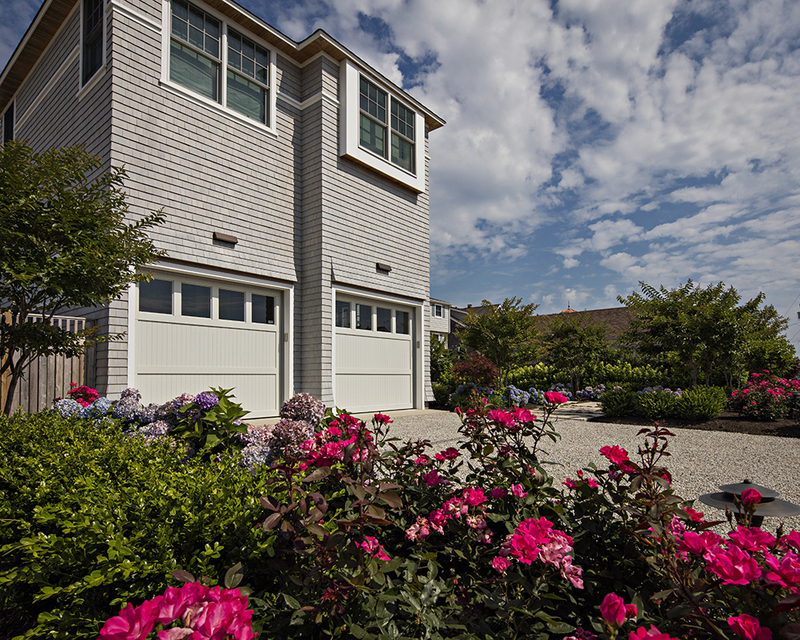 Reynolds Maintenance Division can keep your gardens looking fresh and well tended throughout the season. From weekly pruning and weeding to seasonal mulching and fertilization, we provide property maintenance services customized to fit your individual needs. 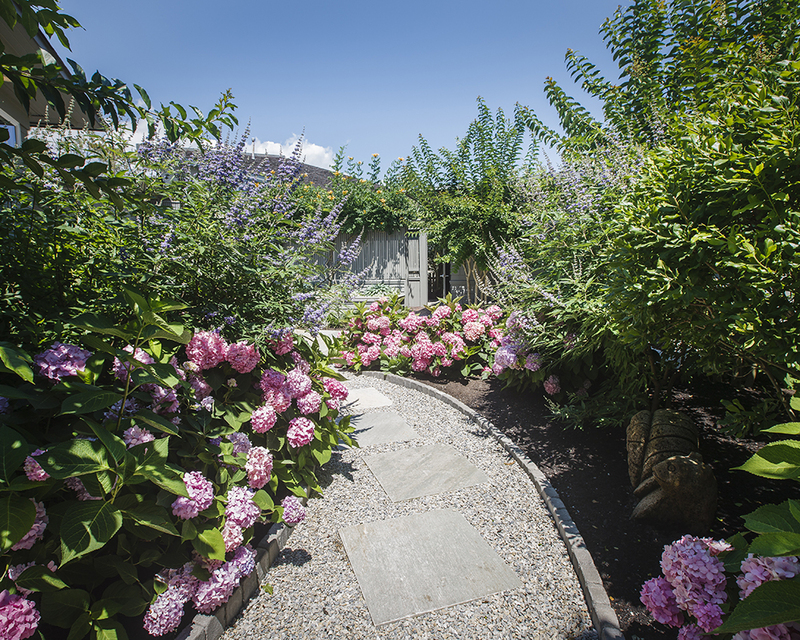 Our pest management certified technicians can ensure that plant material is healthy and protected against harmful diseases, while your gravel and hardscaped areas are free of weeds. 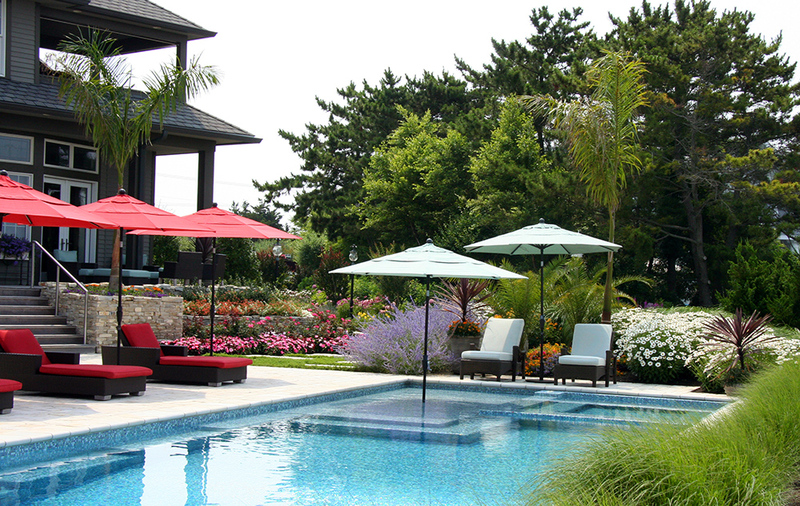 Reynolds Irrigation Division is committed to providing you with the most efficient and eco-friendly irrigation system possible without compromise to the health of your plants or the aesthetics of your landscape. Whether installing a full sprinkler configuration, a simple drip irrigation set-up or a micro drip system for annual flower pots and window boxes, our team of irrigation specialists can create a watering system that satisfies your need for healthy, vigorous plant material while at the same time providing for water conservation.